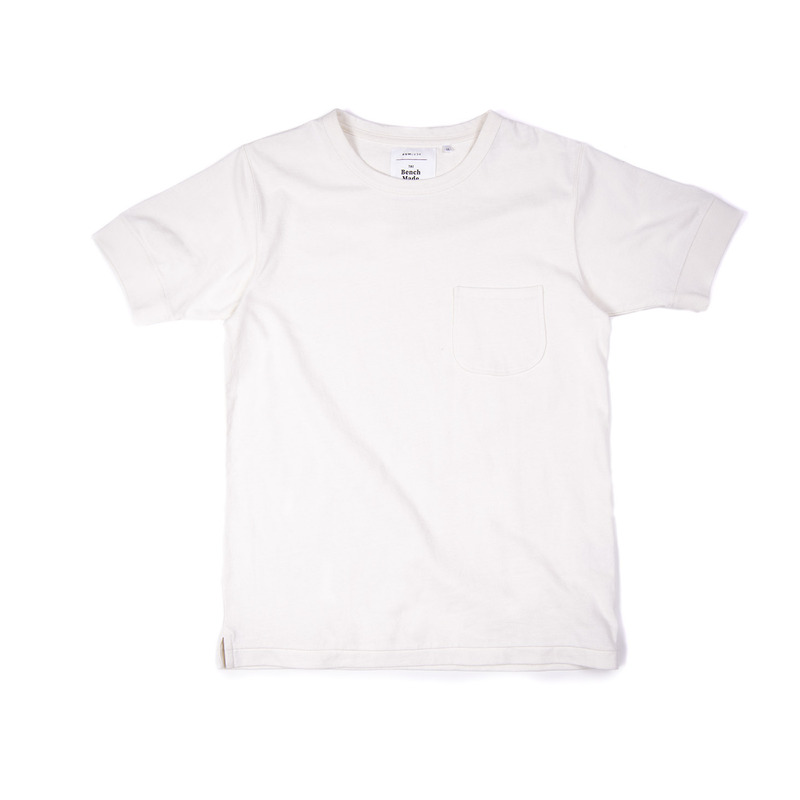 The Jacob 431 | Cotton Tee is inspired by a vintage tee with modern fitting and some great extra details. 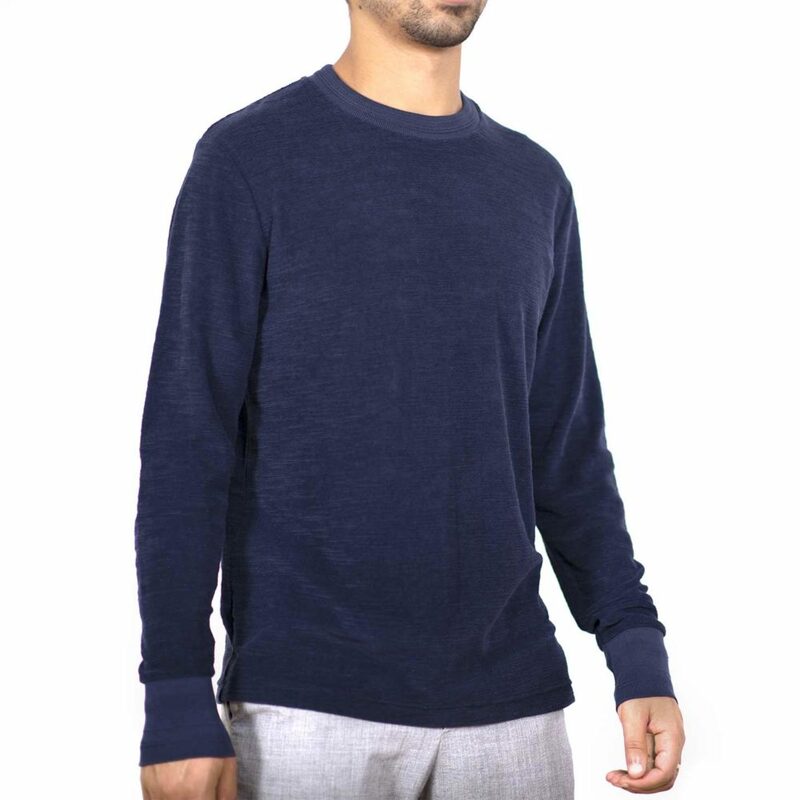 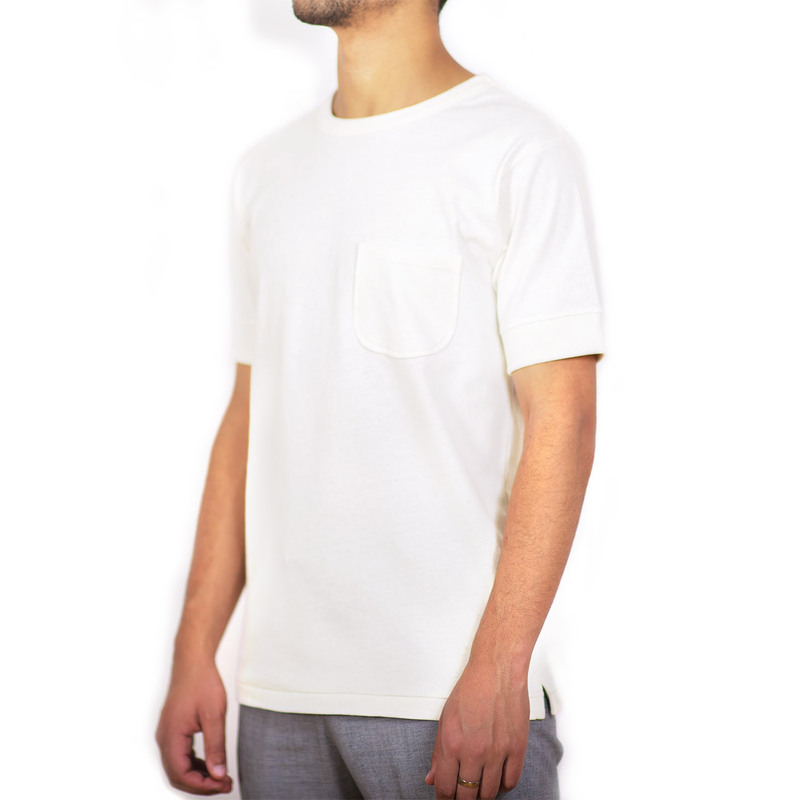 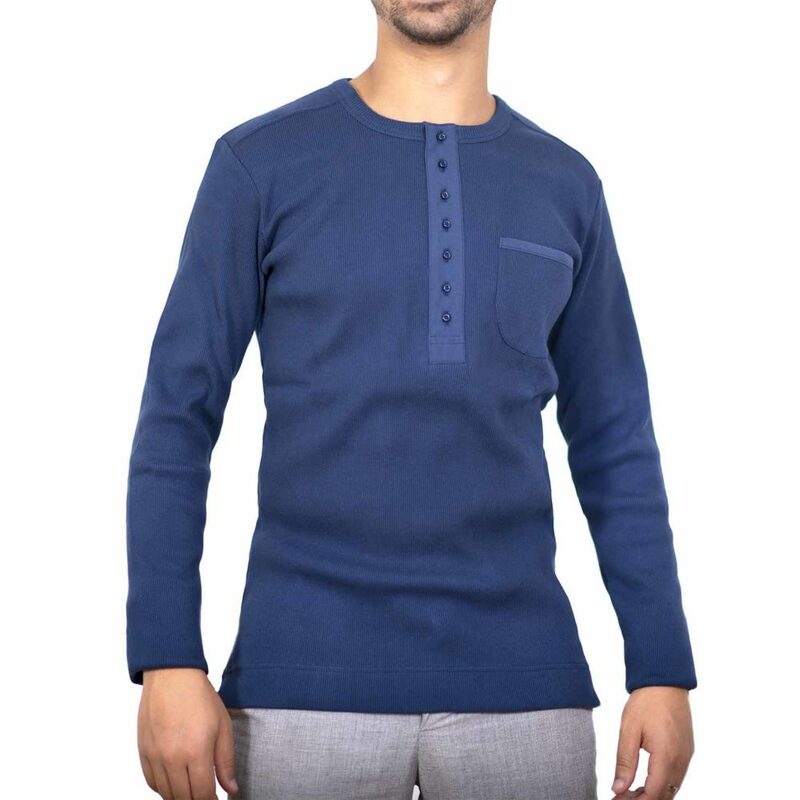 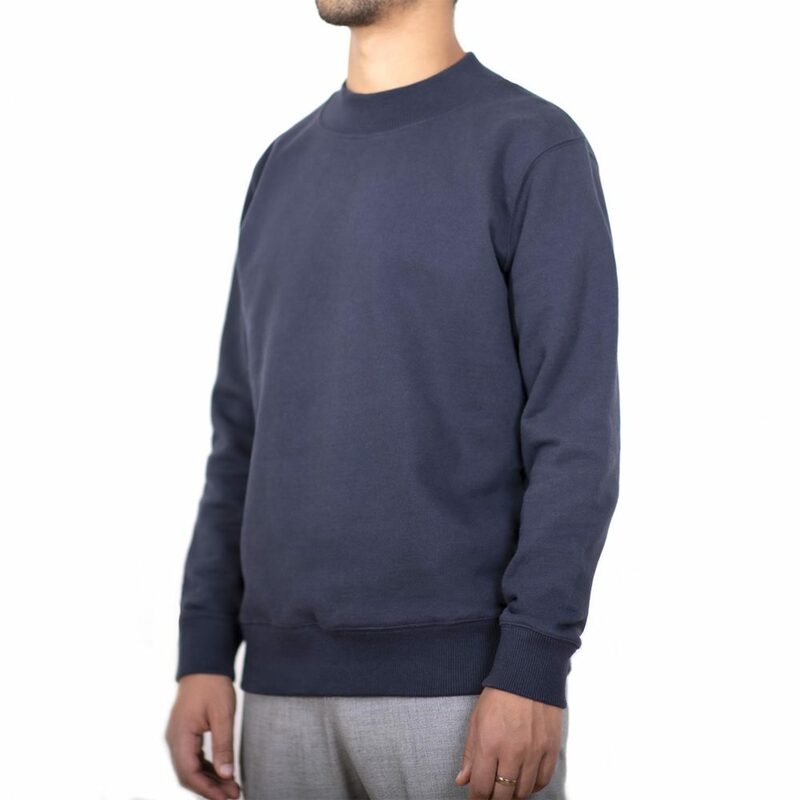 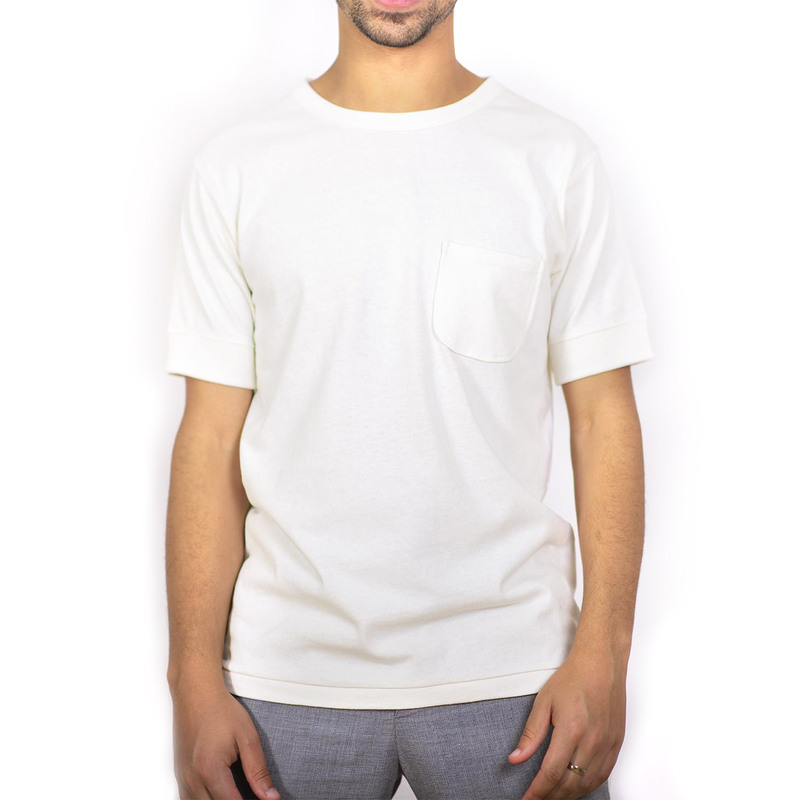 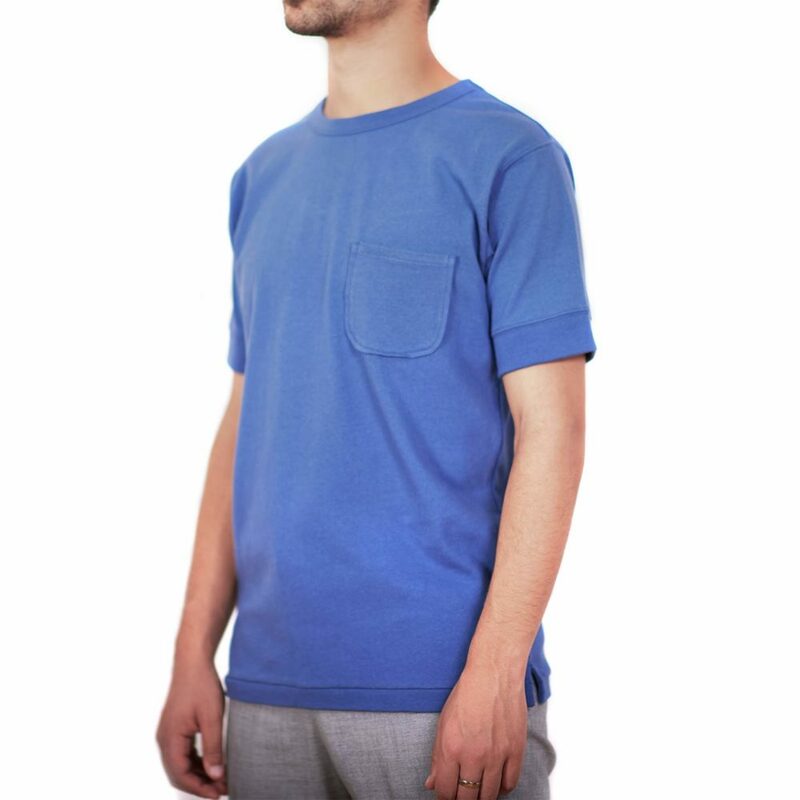 What makes this tee so unique are the rib knitted cuffs on the sleeves, the topstichted shoulder seams, patched chest pocket and a two piece straight bottom hem. 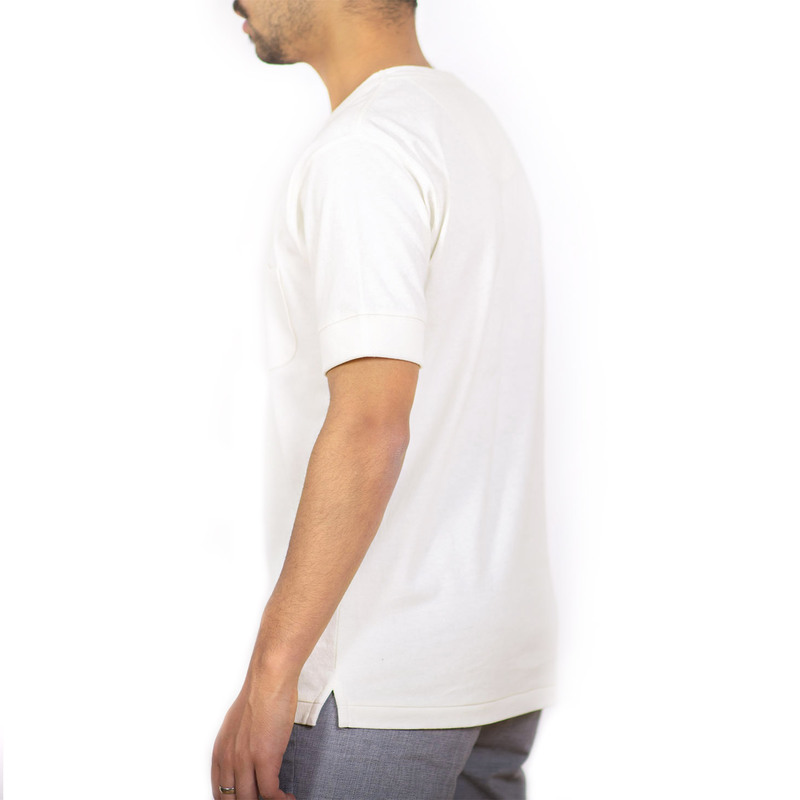 For example, The Jacob 431 has a sturdy bound neckline collar for extra strength, if you are a bit like the rest out there then you got to hate a floppy loose collar after a couple of wears. 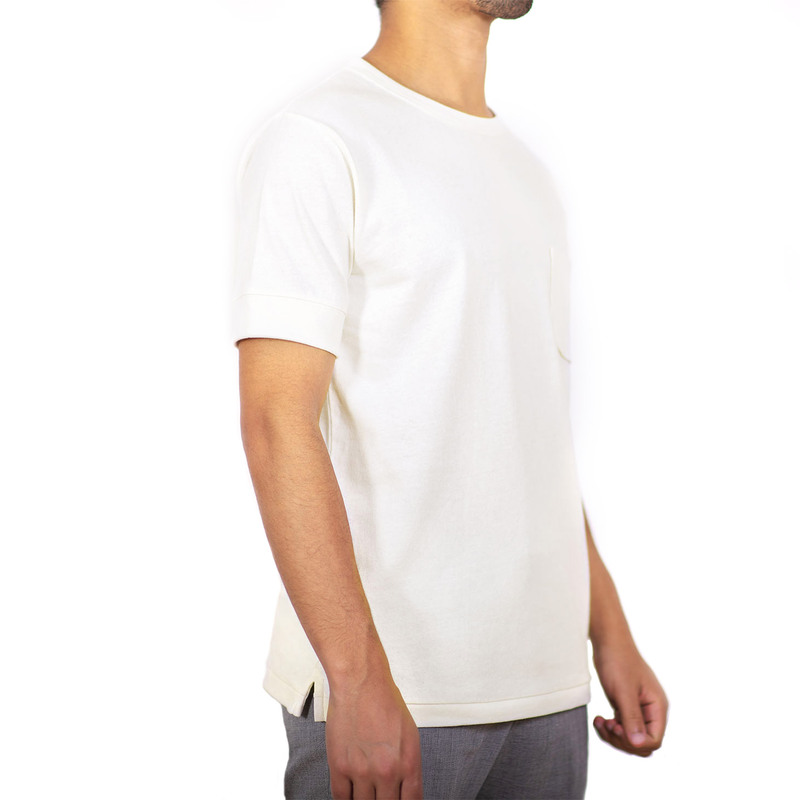 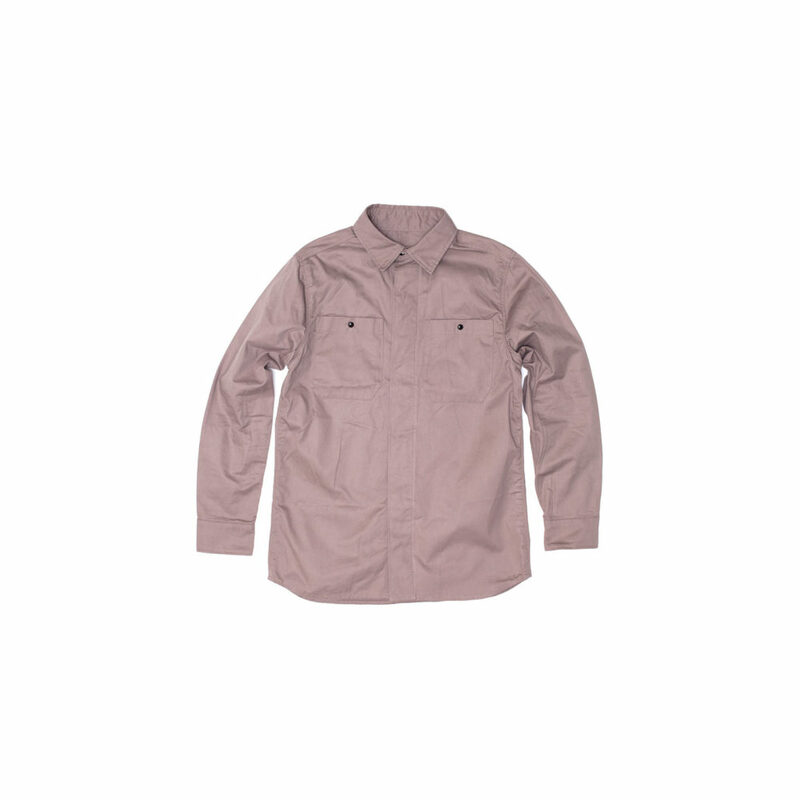 The fabric has a nice and heavy 230 gsm weight to it which is firm and still really comfortable. 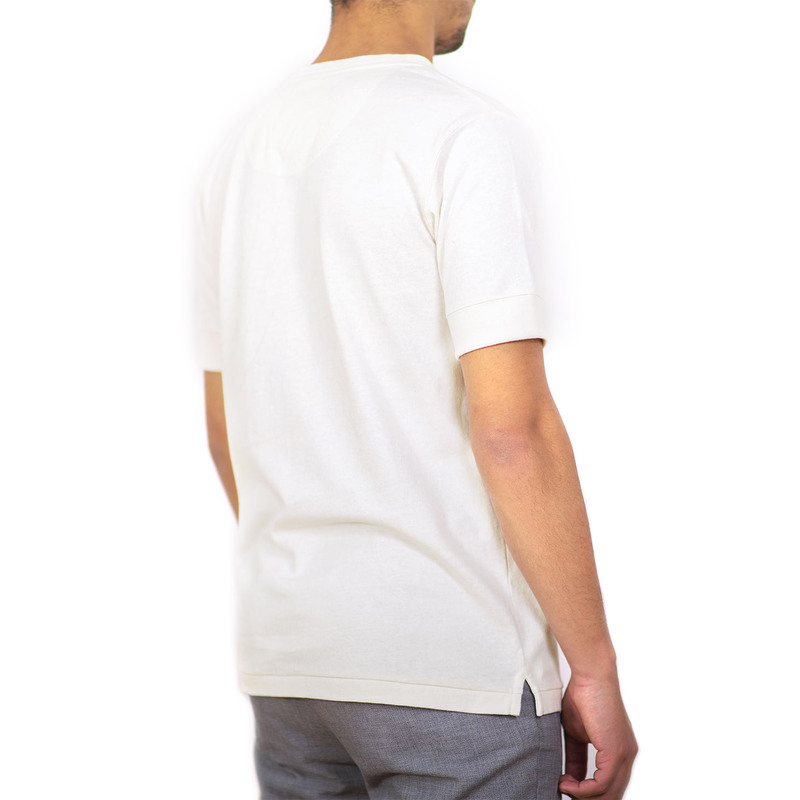 The 431 tee is perfect to wear under your sweats or shirts, but even better just on its own!